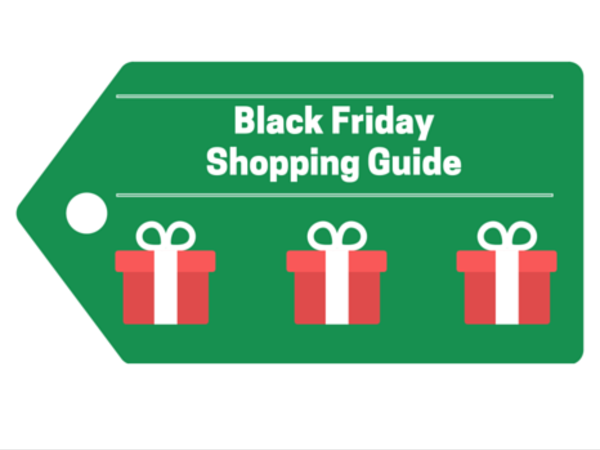 Posted on November 15, 2015 at 4:00:00 am by Jessa C.
You may like shopping on Black Friday or you may not, but either way almost everyone likes to make sure they are getting the most out of their money. In Fort Wayne, there are many great options for you to satisfy your need in finding great gifts for great prices or presents for yourself! I have never been shopping on Black Friday (I am not a fan of crowds and too many people on a mission). So, I tend to enjoy the lighter fanfare of online shopping. However, I think it is great to adopt a plan for when you set out on a shopping mission because it may not be wise to decide to set out an hour before the stores open for Black Friday. Yes, Fort Wayne has many great shopping options. 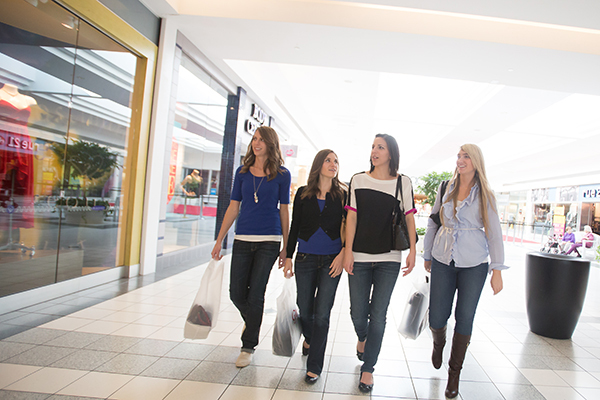 From malls to boutiques there are plenty of places for you to find a deal. Particularly, you have the malls like Glenbrook and Jefferson Pointe; the small centers that offer select stores, the stand-alone destinations, and then local boutiques. For a full list of shopping destinations in Fort Wayne, Visit Fort Wayne&apos;s Shopping page can help you find hidden gems you may not have considered. In order to find where you will have the best luck, determine what gifts you are looking for and then you can narrow down your options. By selecting a couple of shopping destination, you can determine the places you don&apos;t want to miss and then have a few stores in the maybe pile. You probably will not be able to make it to all of the stores in town at the times when there will be the best deals, but make a plan to figure out how you can optimize your options. For example, if you are headed towards the Glenbrook Square and the Northcrest area, try to find the best options around that area. If you can hit every store with a great deal, please let us know your tricks! 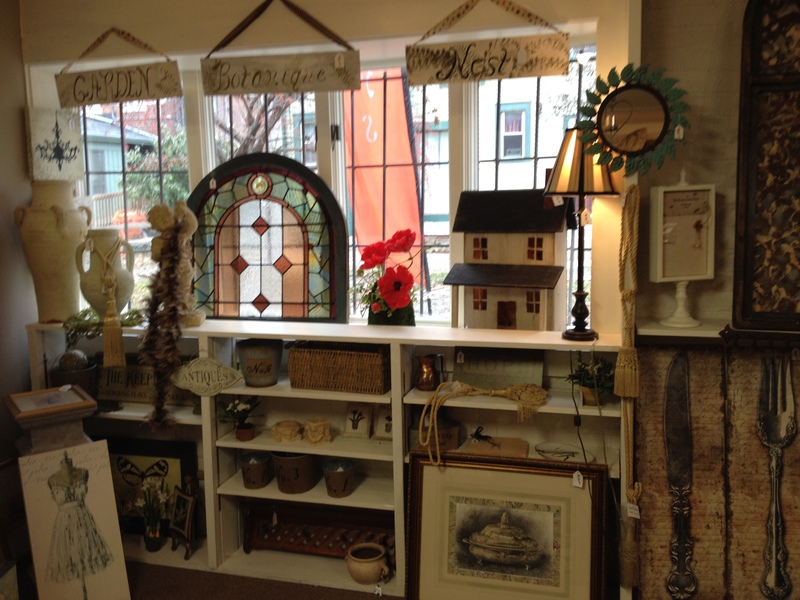 Fort Wayne is seeing a rise in local boutiques that can offer that special touch. By mixing in a few local stores with others, you get to change up the atmosphere. Some local boutiques with great products could be found at Symmetry, Fancy and Staple, Olive Twist, or Emily&apos;s Haute Cottage. If the Black Friday scene is not your cup of tea, maybe try out Holly Trolley Shopping on Saturday, November 28th. This event lets you shop local and experience the downtown from a trolley. 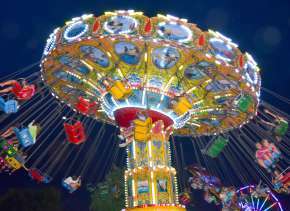 This year there will be two trolley routes offered and many shops to choose from. 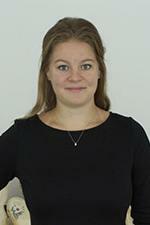 For more information check out this post. Step 4: Remember to stop for breaks and eat something. Instead of shopping all day you could break up your day by stopping at one of the many festivals taking place downtown like the Festival of Trees, the Festival of Gingerbread, or check out the downtown window displays and decorations. 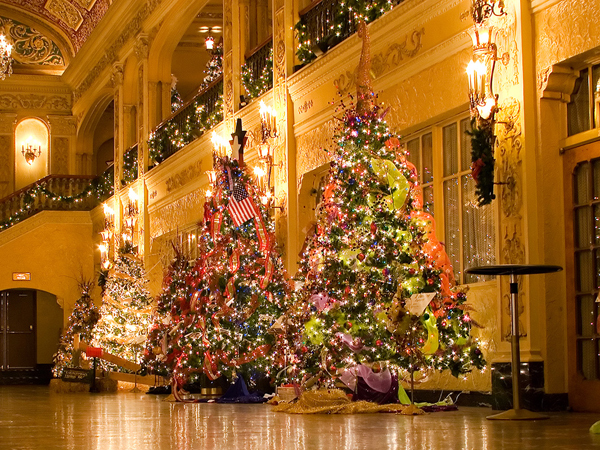 By taking a break from shopping, you can mix up the scene and start a new tradition. While you&apos;re grab a bite to eat at a restaurant. 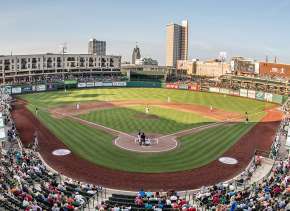 In Fort Wayne, there are great options all around town. For more information on some of the best food options in Fort Wayne check out the Best Of section on Visit Fort Wayne&apos;s website. If you&apos;re looking for a new Black Friday experience, add tours of DeBrand Fine Chocolates to your to-do list! DeBrand will be opening its doors on Friday at their Auburn Road location (10105 Auburn Park Drive). Tours will be held every half-hour starting at 11 am and cost $5 per person, with each guest receiving a $5 rebate off a purchase of $10 or more. If your focus for the day is strictly business-minded and you want the best deals or you&apos;re just out to have some fun with friends and family, be sure to make the most of your day by remembering to treasure your time with friends and family. That may mean you don&apos;t head out to the early bird sales, but rather stay home a little longer and watch a movie with family. 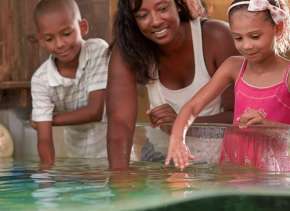 Or take your family and friends with you for a new experience. There are sure to be many memories made during this holiday season, so plan ahead and make the most of it! 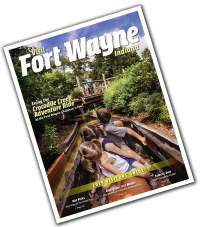 Also, if you have family in town check out Visit Fort Wayne&apos;s Calendar of Events for some great festive events taking place around town.